we're the key to your next building. 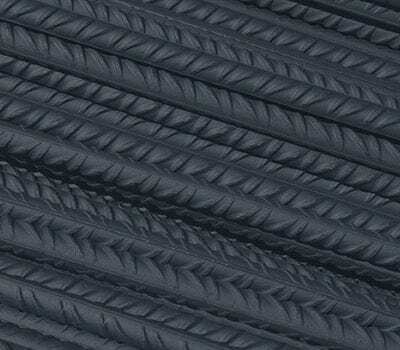 is your 2,400 to 150,000 square foot steel building project. 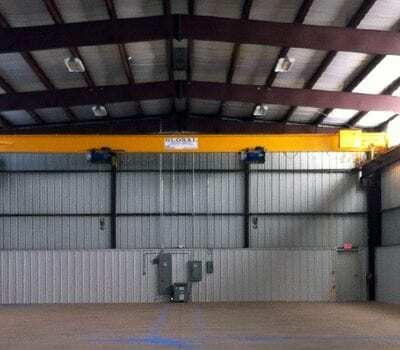 Oklahoma Steel specializes in customizable pre-engineered steel buildings. 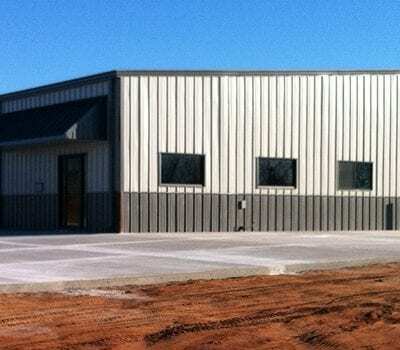 Unlike many other building suppliers, Oklahoma Steel handles all of your needs including engineering, floor placement, building package, building erection and window/door installation. You will not have to work with multiple contractors or venders; we can handle it all for you. When the project is completed, we hand you the keys and your new building is ready to use! Our President and Founder, Scott Carver, has over 28 years in the construction industry with 22 of those years specializing in commercial building structures. 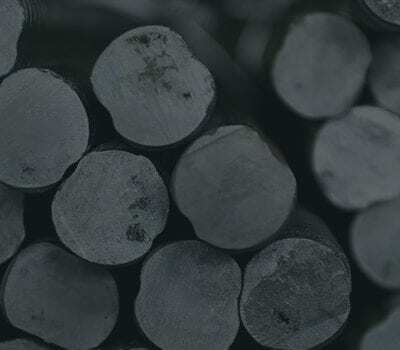 Oklahoma Steel has been in business since 1999. 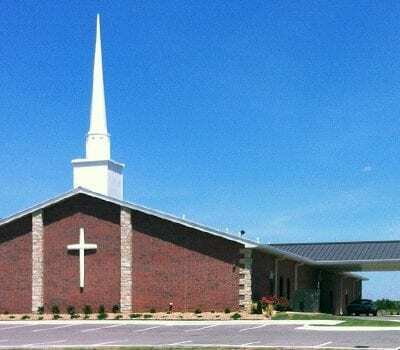 Since that time, we have built over 500 metal building structures in central Oklahoma. Most of our business comes from existing, repeat customers and referrals from satisfied clients. We believe our quality of work is directly related to the quality of people we surround ourselves with. Throughout the years, we have surrounded ourselves with an outstanding team of employees and contractors that share the same vision. 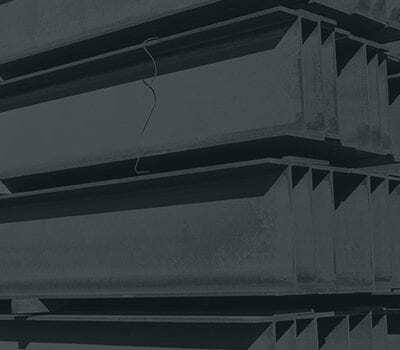 Our goal is to supply a high quality steel building at a fair price while ensuring you are satisfied with your new investment.